So the desktop is a week late. This is because I moved out to the boonies, and had to get internet satellite, and REAL life internet satellite for consumers is nothing like the military grade internet satellite that I see in the movies. I mean, GOSH, people. I just want to do some blogging. At any rate, all technical difficulties on MY end have been cleared up, so I am finally able to give you this month's free computer desktop. 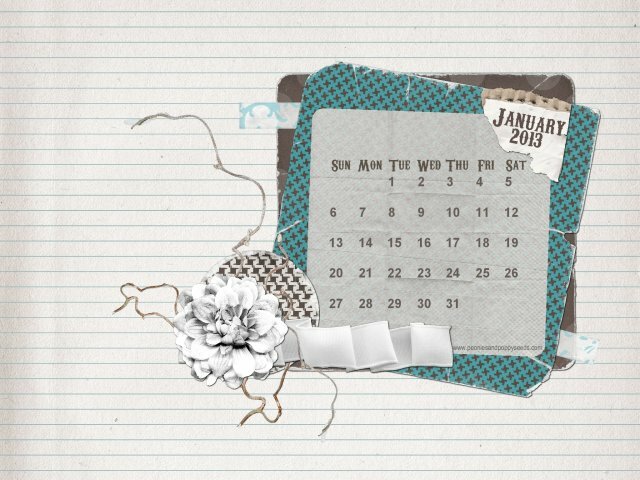 This months desktop was made using My Memories Suite, our fave digital scrapping software, and a kit from Michelle Underwood! My Memories software is SUPER user friendly, and you don't have to be a computer wizard to create amazing projects! To read more about why it's our favorite, and to get a $10 coupon off your software purchase, visit this link, or head to their site now and enter code STMMMS32407 at checkout.